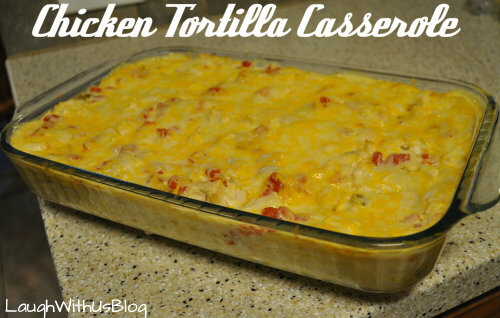 Chicken Tortilla Casserole is comfort food. 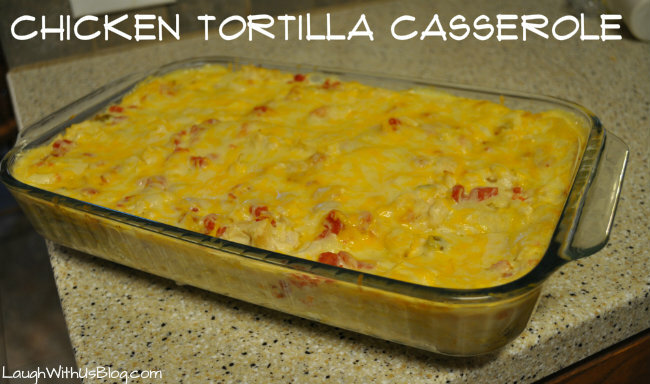 When I was growing up my mom made several versions of tortilla casseroles, and I loved all of them. This casserole I put together is slightly different from my mother’s recipe. 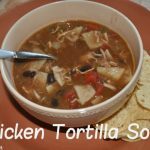 It’s a quick and easy version especially if you keep cooked or shredded chicken on hand like I do. 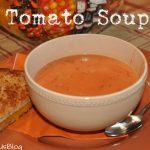 Wisk together the cream of chicken soup, chicken broth, Rotel tomatoes, whipping cream and seasonings in a large bowl. 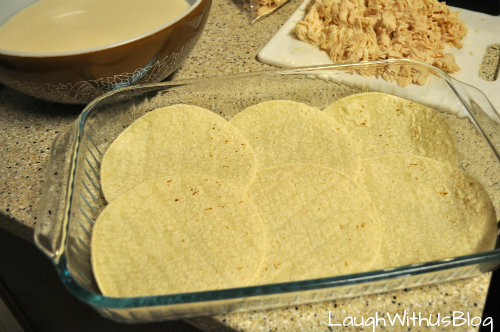 Cover the tortillas with a third of the soup mixture. 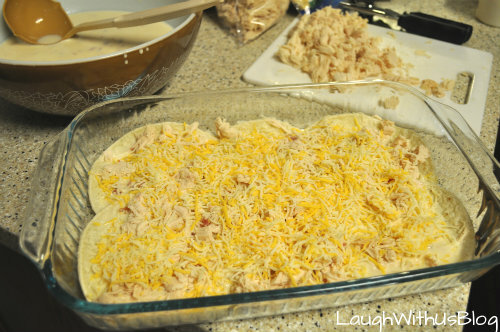 Top with one cup chicken and one cup cheese. Repeat for a total of three layers. 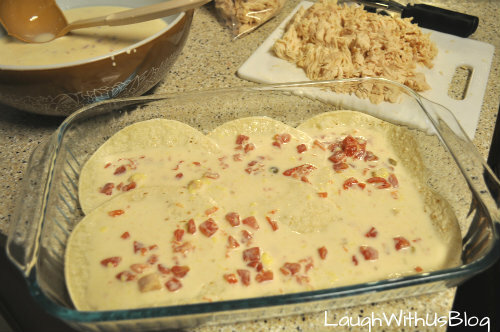 Bake in a preheated 350 degree oven for about forty minutes or until hot and bubbly. 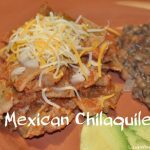 It’s yummy served with Mexican re-fried beans and guacamole! 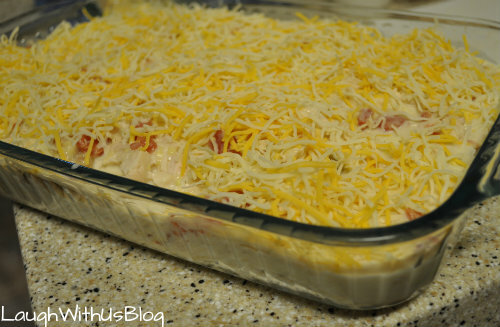 A quick and easy put together and throw in the oven Tex-Mex dish. So yummy! Bake in a preheated 350 degree oven for about forty minutes or until hot and bubbly. Mmmmm…that sounds good. I might have to try that sometime. It looks delicious all right. I think with the whipped cream it is even more fattening than my old standby recipe. But we didn’t worry about that back when you were home, and you don’t have to worry now either. Feel free to serve us some next time we visit, fattening or not! This looks and sounds so delicious 🙂 I will have to try this one day! 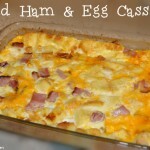 Kind of like a twist on lasagna with the layers – I bet my kids will love it. 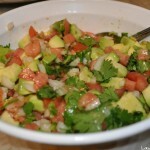 This looks good , how can I share this recipe with my daughter ? 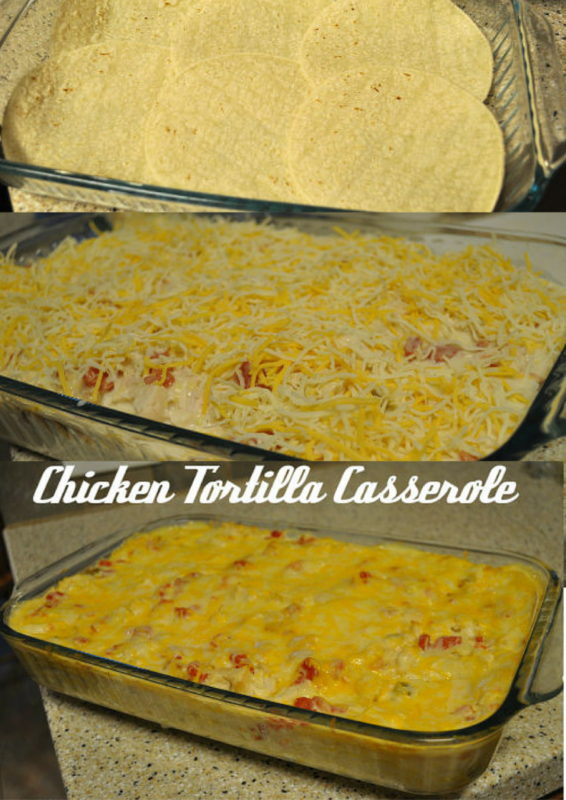 Tried your Chicken Tortilla Casserole recipe tonight and it was amazing! 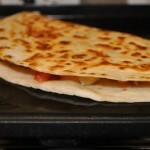 Used (8) small flour tortillas instead of corn because thats what i always have on hand.. Thank goodness for Pinterest for bringing me to your blog 🙂 Thanks again for a great recipe!